Since most parts are interchangeable with most other AMS vendors, you can always be ready to change your product inventory. Add dairy, or add snacks, or you can even add cold food. 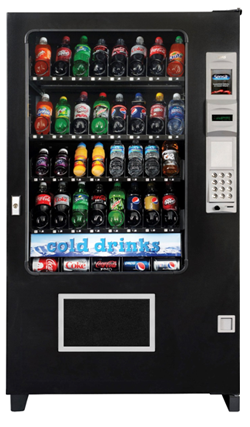 Call us to find out how many ways you can depend upon this rugged, reliable, versatile, and cost-effective merchandiser. Contact your area sales rep for more information. 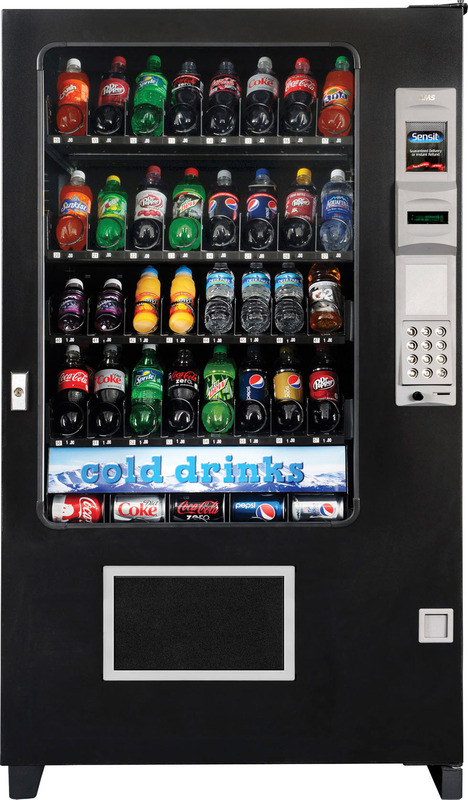 Vends beverages such as sodas, energy drinks, water, and juices.